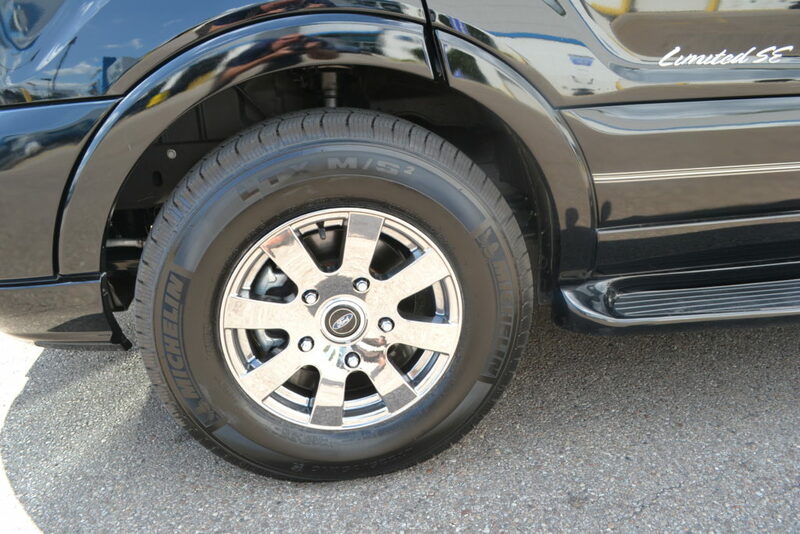 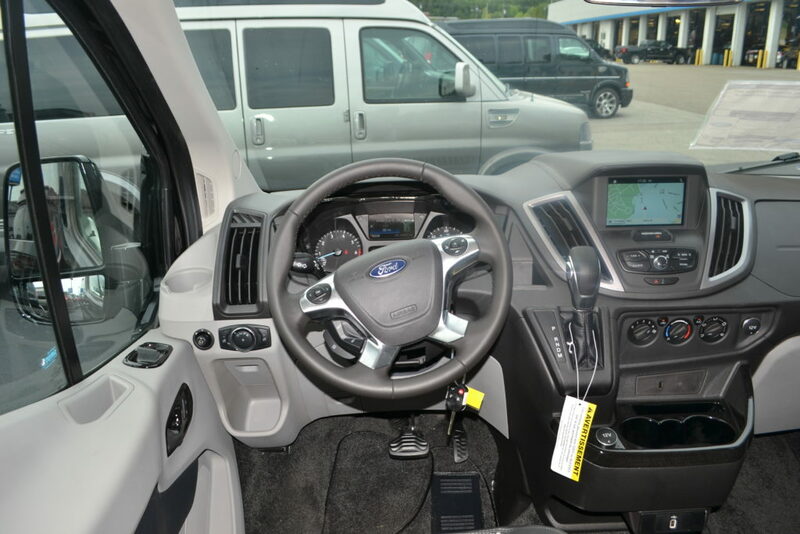 Engine: 3.5L EcoBoost 310HP GTDI V6, 6-Speed SelectShift Automatic Transmission, 3.31 Limited Slip Axle, AdvanceTrac W/RSC, 9500 lbs. 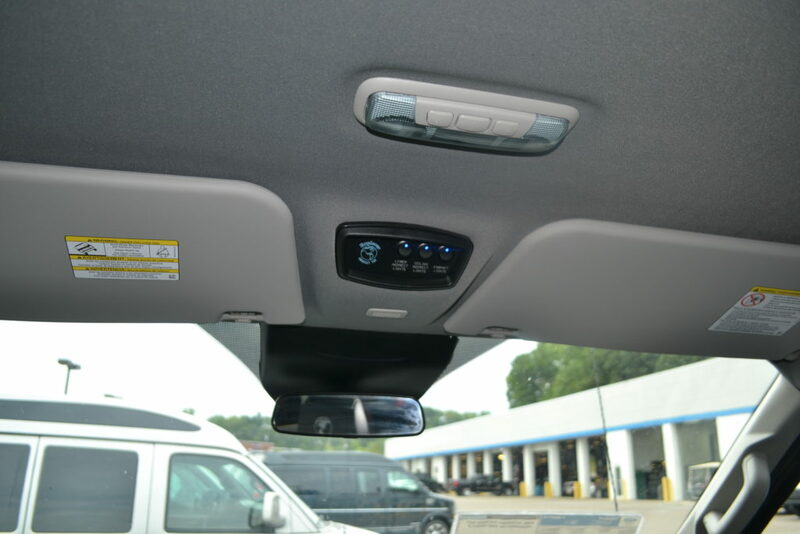 GVWR Package. 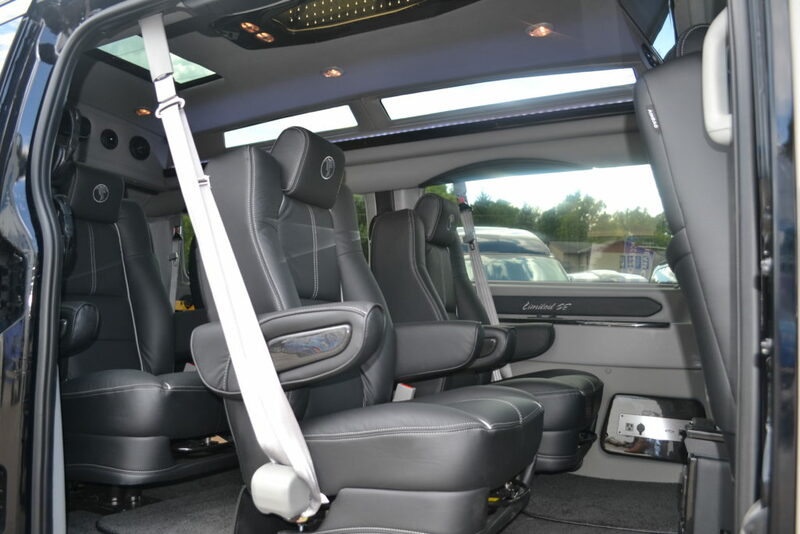 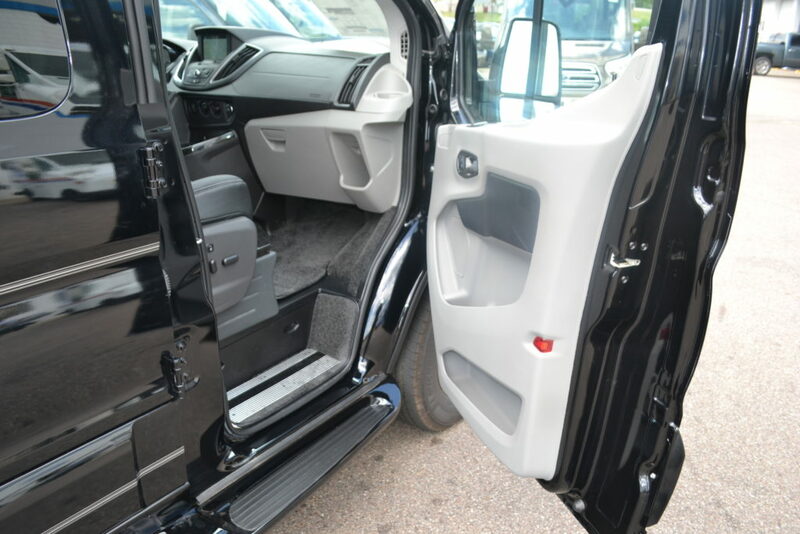 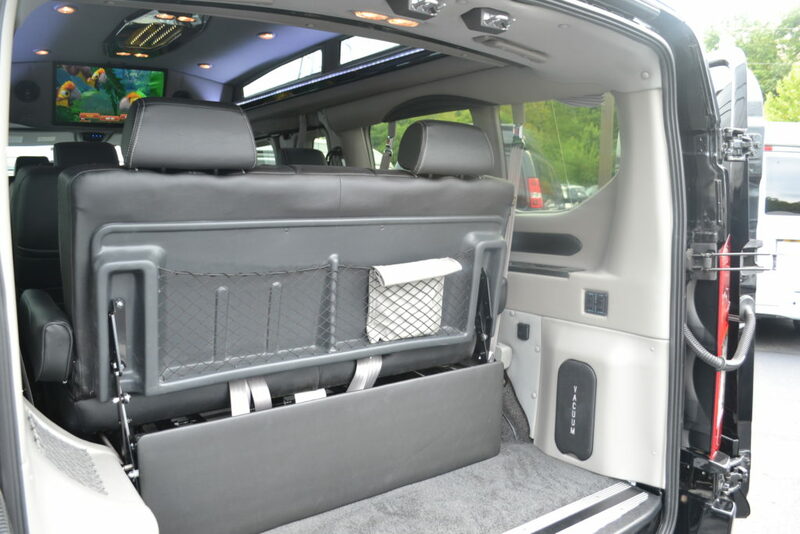 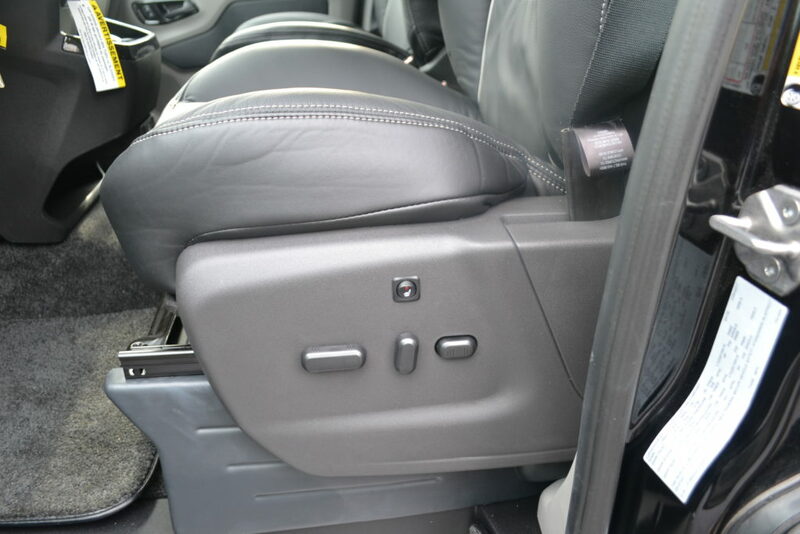 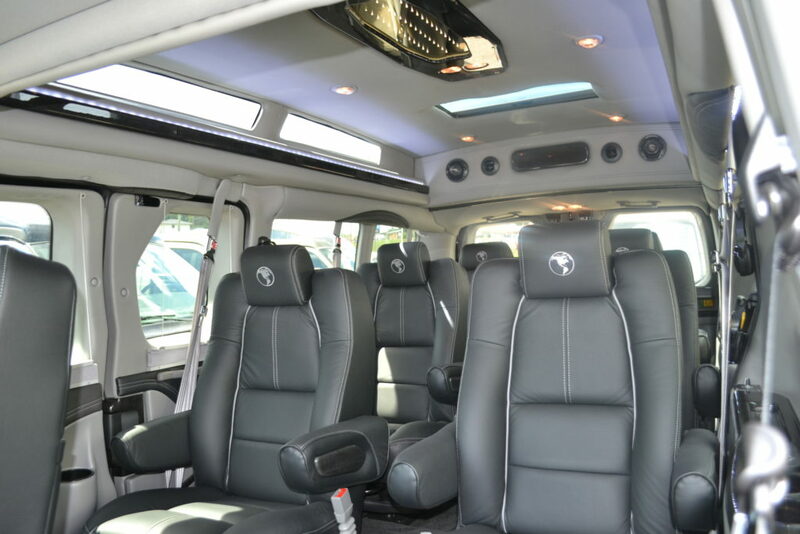 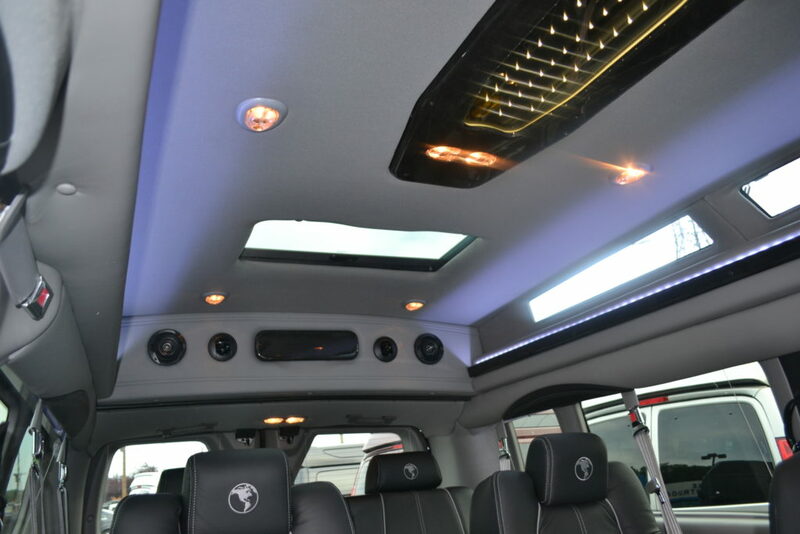 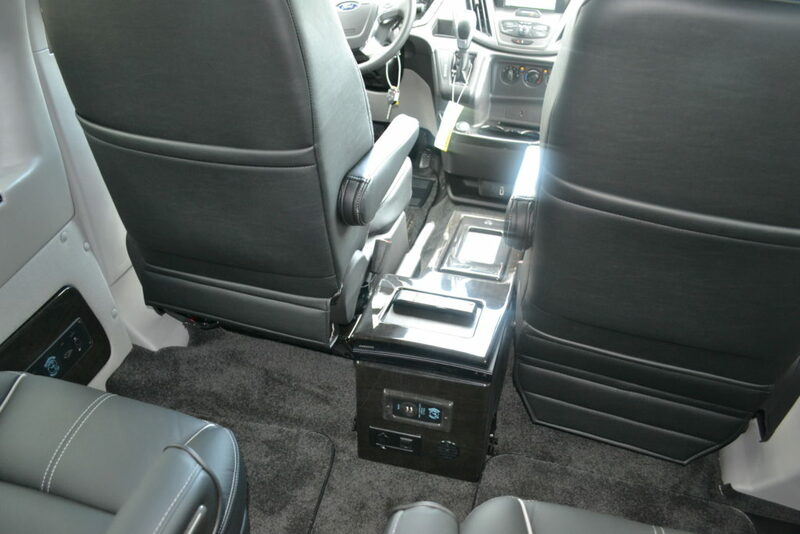 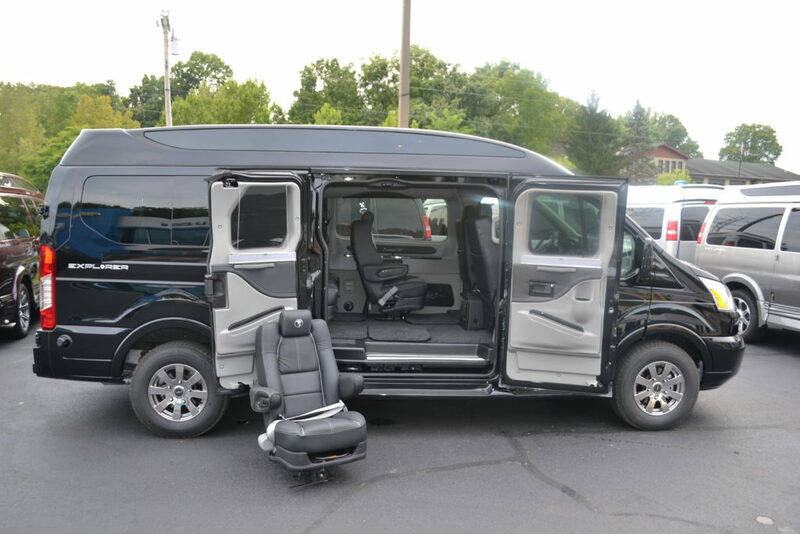 Body: Transit-350 148″ Wheelbase, Comfortable Seating for 9 Passengers. 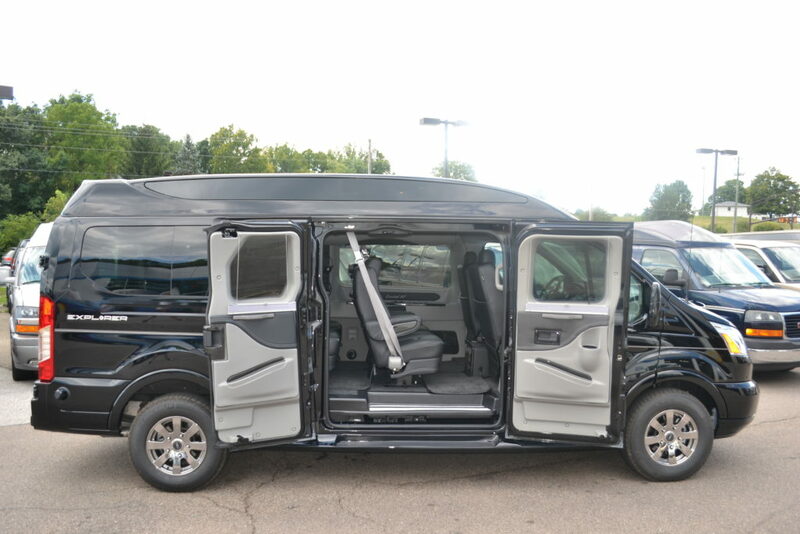 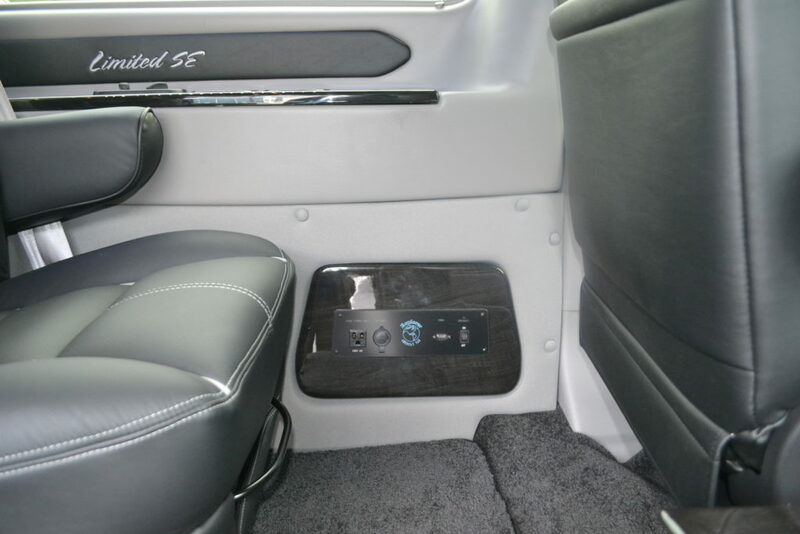 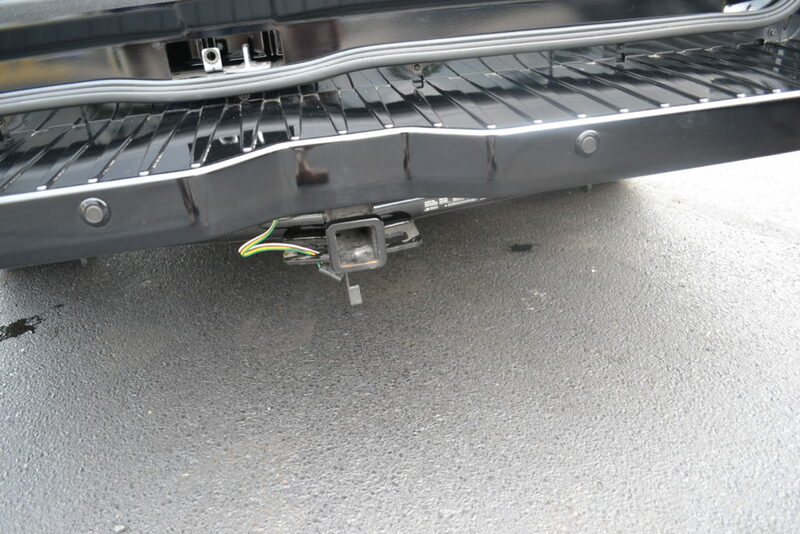 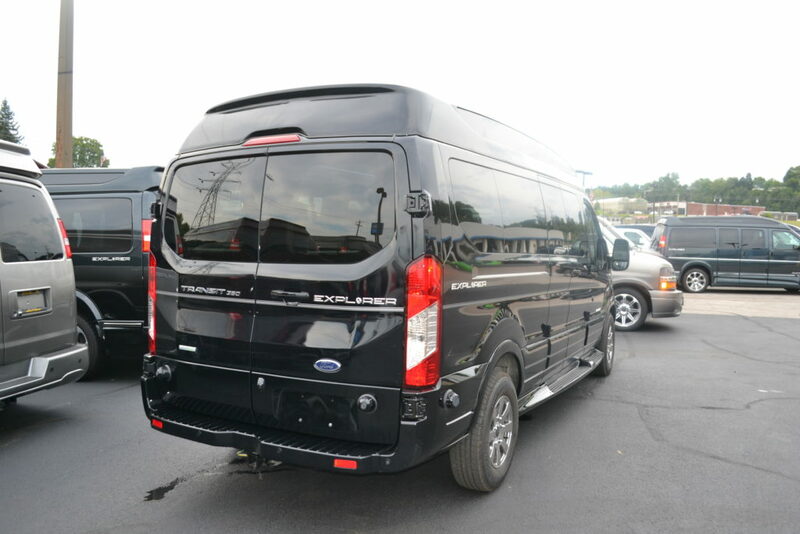 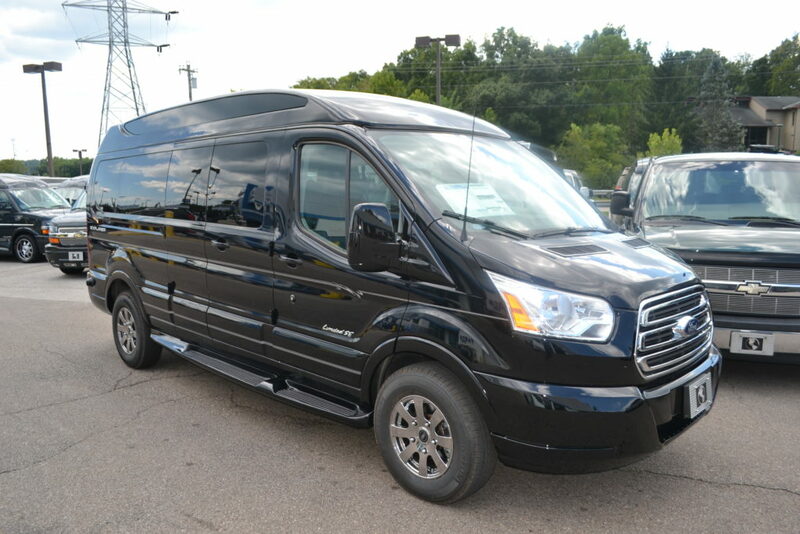 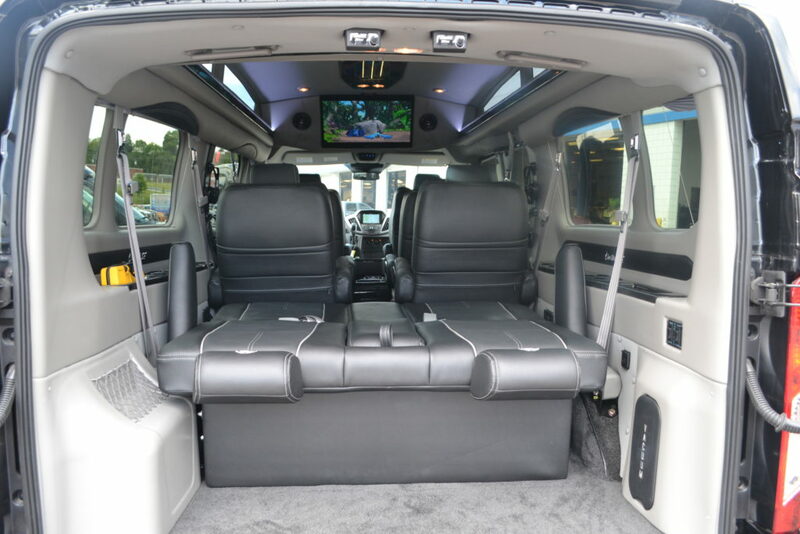 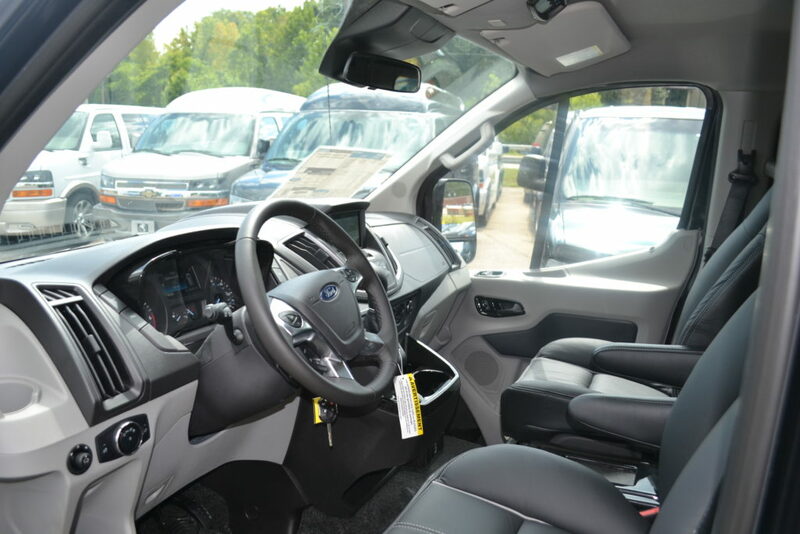 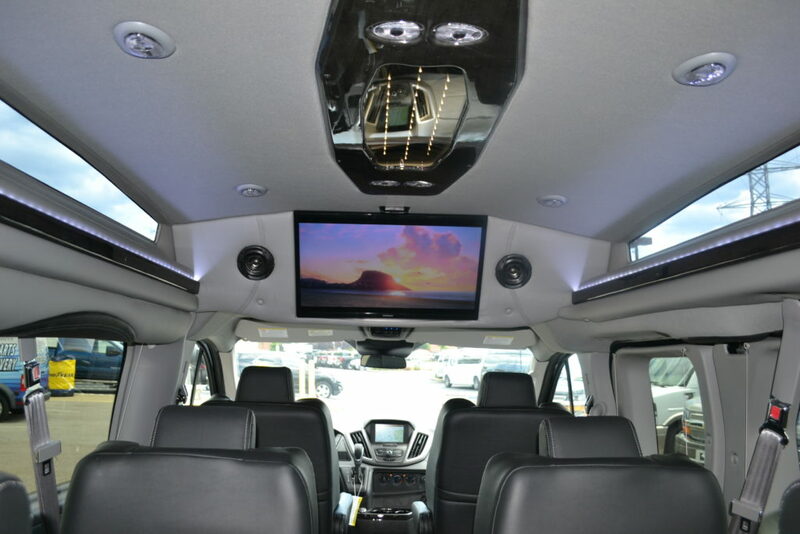 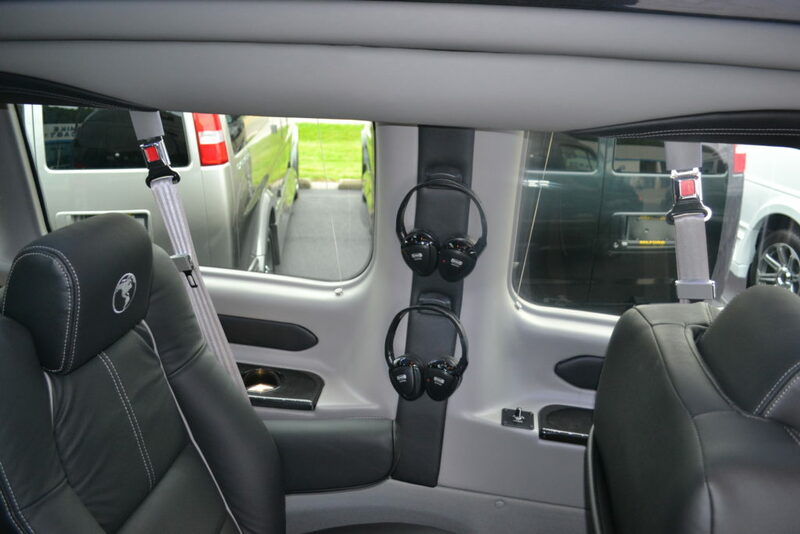 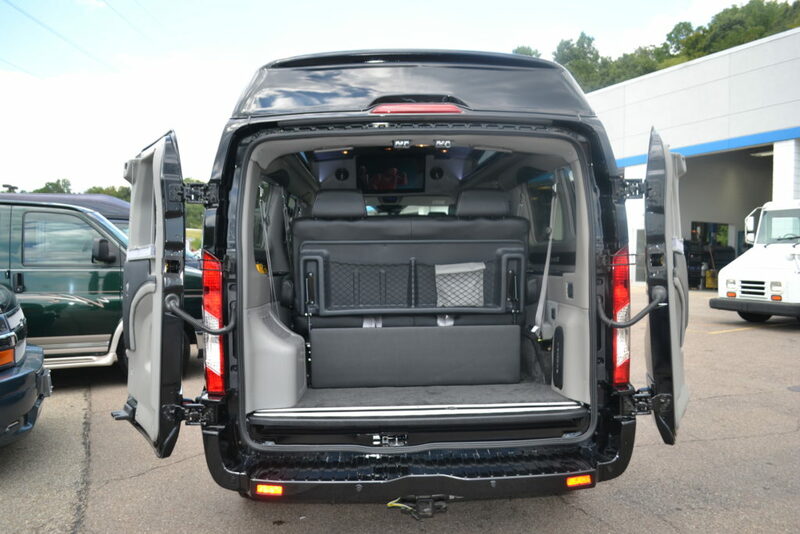 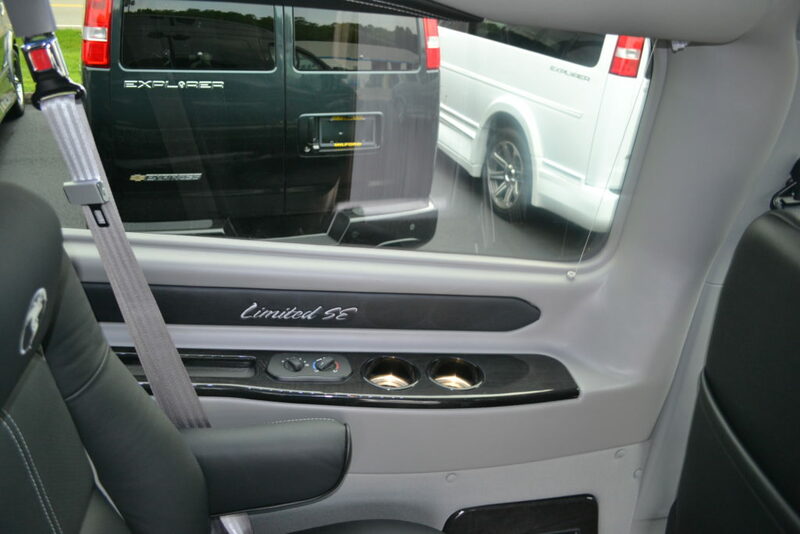 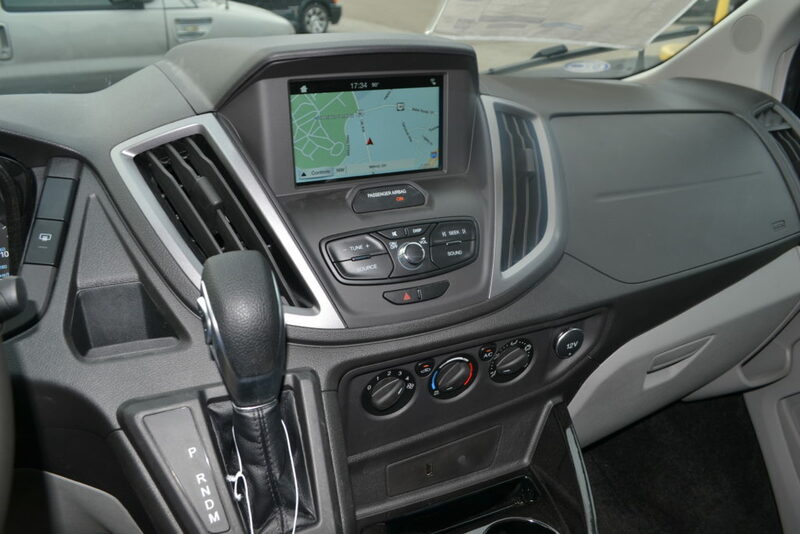 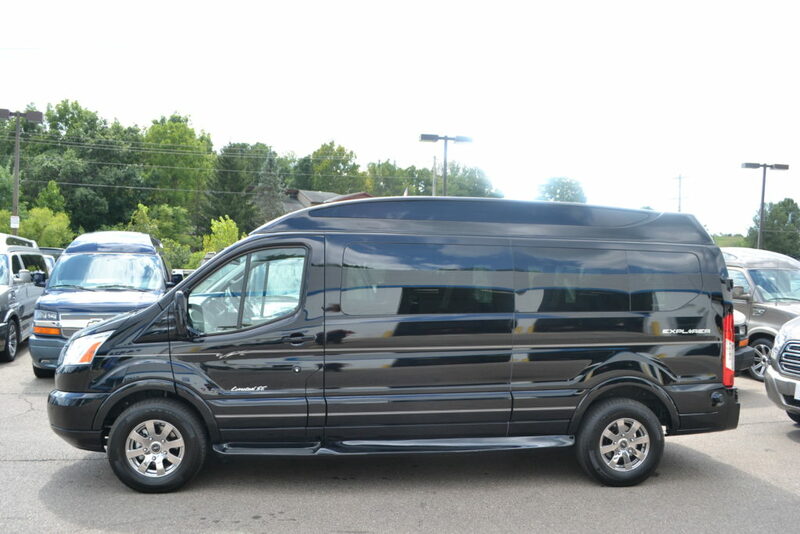 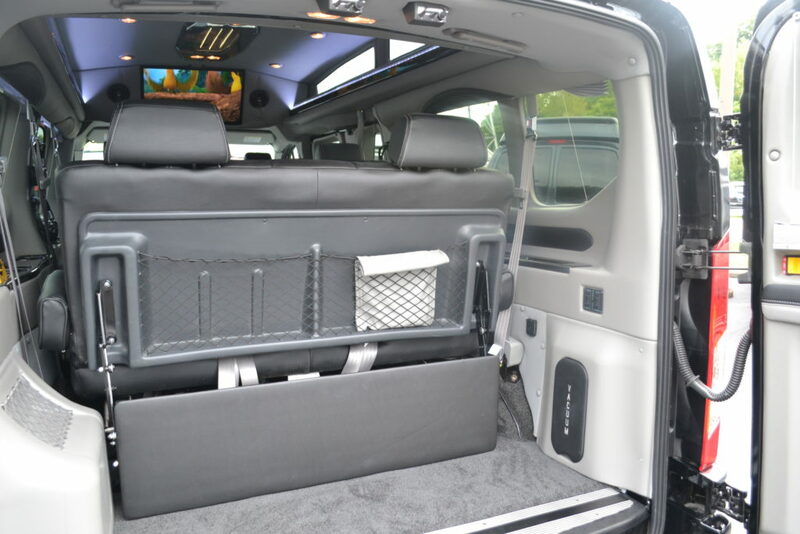 2016 Ford Transit 350 Extended 9 Passenger Explorer Limited SE VC. 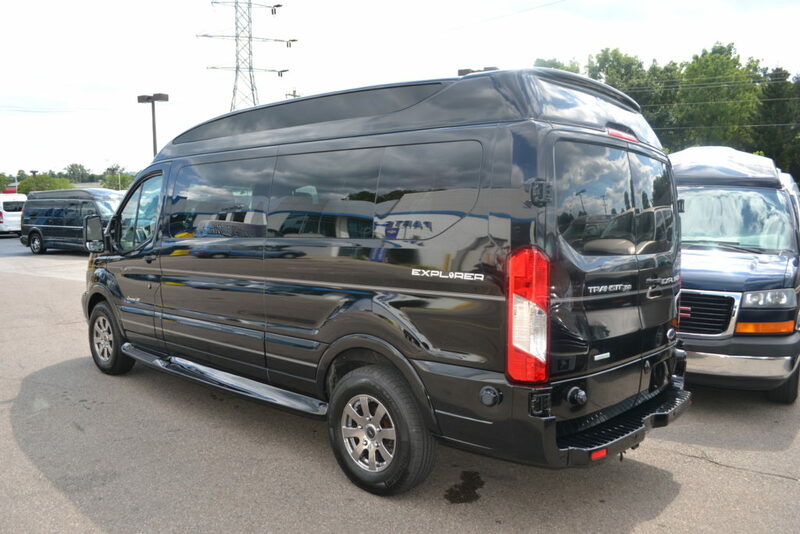 2017 Ford Transit 350 Extended 9 Passenger Explorer Limited SE VC.